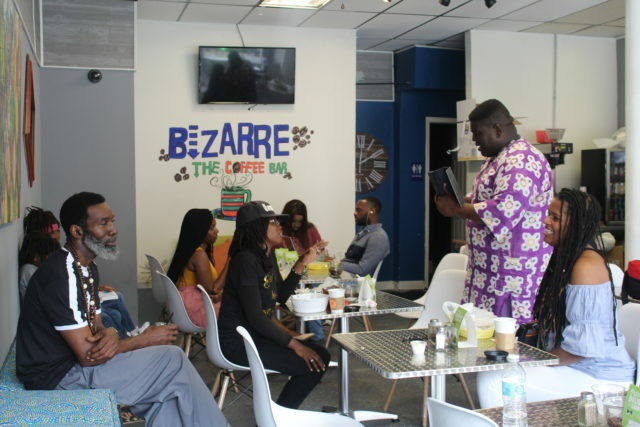 The Birmingham Black Economic Alliance held its third crowdsourcing event at Bizarre: The Coffee Bar on Saturday April 6 to help support those businesses looking to improve the community. Clarence Muhammad, co-founder of the Economic Alliance, said everyone benefits when black businesses are supported and those include the store owners, their families and the local economy. People are moving to Birmingham because they hear about the things that’s about to pop off, “the growth is happening right now before our eyes, but a lot of us see the negativity but we don’t see the positivity; that’s what we want to highlight, the positivity,” said Muhammad. 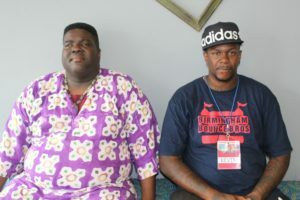 The Birmingham Black Economic Alliance was co-founded by Muhammad and Kevin Harris five months ago as a way to help black businesses that are struggling. “Advertising is the hardest thing for any black business because you got to pay your overhead, you got to pay your staff, you hope to make a profit, but in most cases the first year or so you’re going to be at a deficit and so through social media we’re able to kind of help boost that business,” said Muhammad. The alliance meets bi-weekly on the first and third Sunday at 7 p.m. at the Crestwood Cultural Center, 1121 Tuscaloosa Avenue. Harris said the group started out with eight and has grown to 50 “to the point where we were able to start up a membership program with it,” he said. 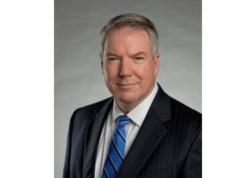 With the expansion and growth of Birmingham “we can employ our own people you don’t just have to go to these corporations…we’ve given [companies] enough money,” said Harris. In addition to their crowdsourcing events, the group plans to host cultural events such as Juneteenth and offer education seminars. “I can spend money but I have to educate; the business owners need to be educated, the consumers need to be educated,” said Muhammad. Muhammad, who gave credit to Ebony Smith of Fingerpaints Nail Studio in Ensley, an early inspiration for the group, said it’s also important to leave a legacy. “What type of legacy will you leave your children? 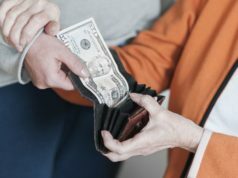 Will you leave your children a funeral bill? Will you leave your children a house note? Or will you leave your children a business that can take care of them for years to come? And I think that’s the most important thing that we want to push is helping people build legacies,” he said. 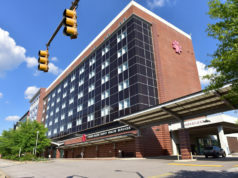 Updated on 4/13/2019 at 1:06 a.m. to correct the name of the group founded by Clarence Muhammad and Kevin Harris.